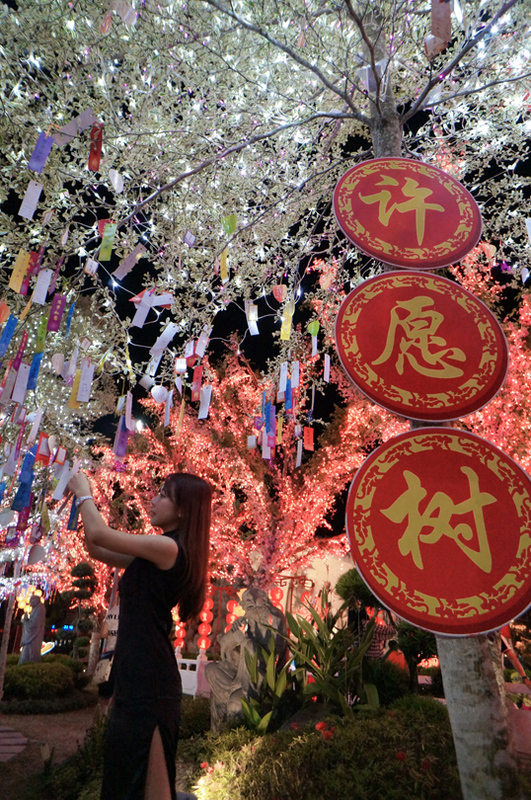 Today is the fourth day of Chinese New Year, I heard it's freaking jam along the highway now, guess most of the people are going back to work. 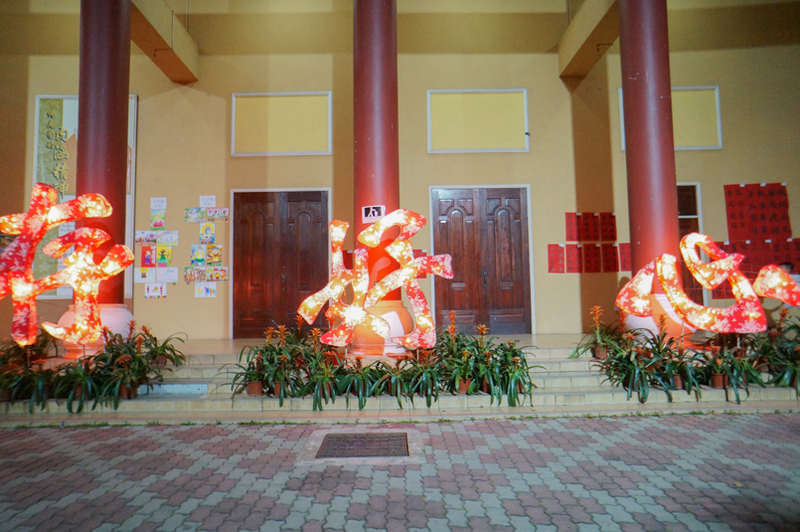 Even though there are only two days public holiday for CNY, but for Chinese our CNY stays till 15 days hehe. 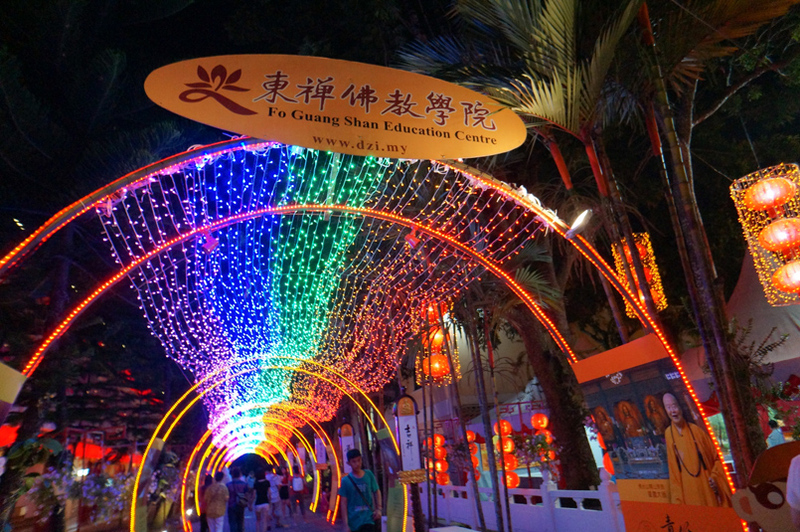 Discovered a wonderful place last year CNY, decided to share it out because this place is too pretty not to share! 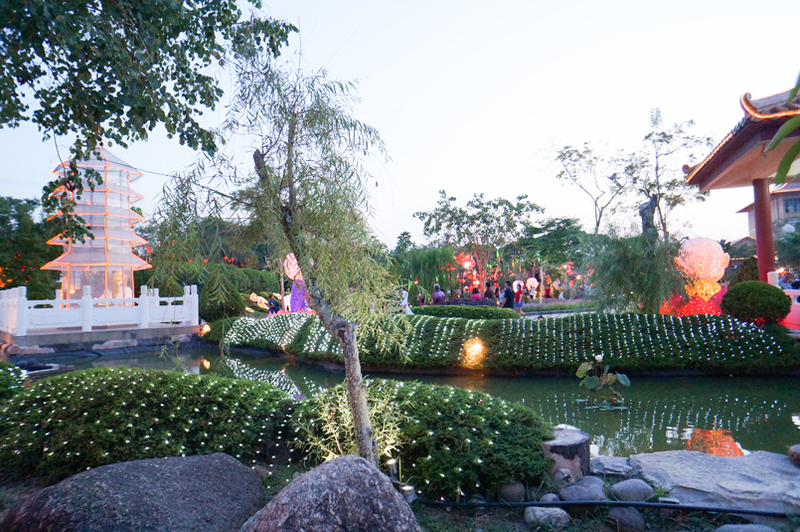 FGS Dong Zen Temple represents the hub of a Buddhist centre in the South East Region. 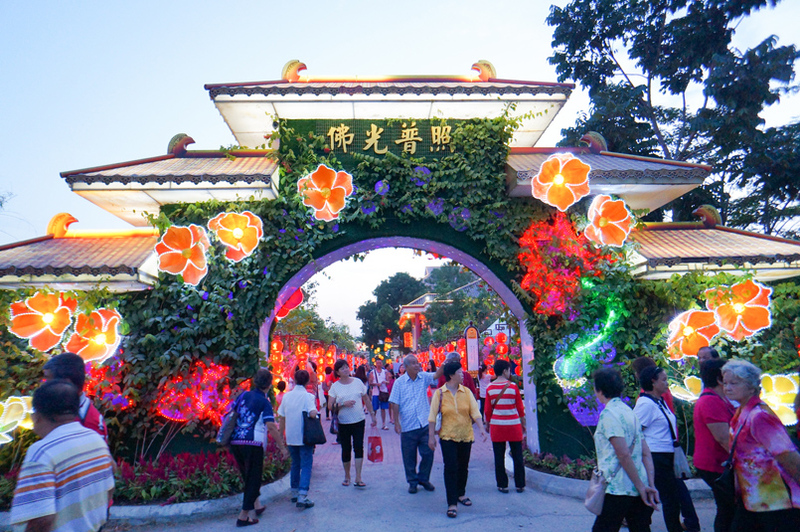 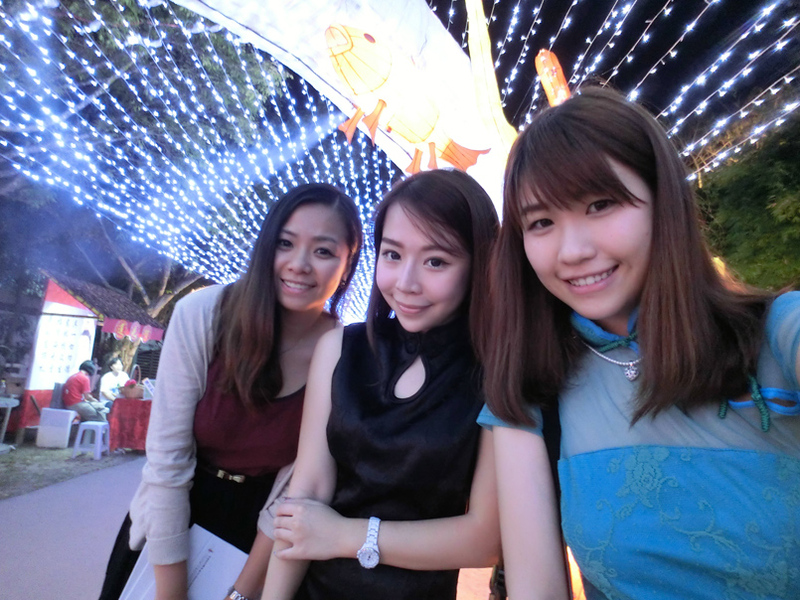 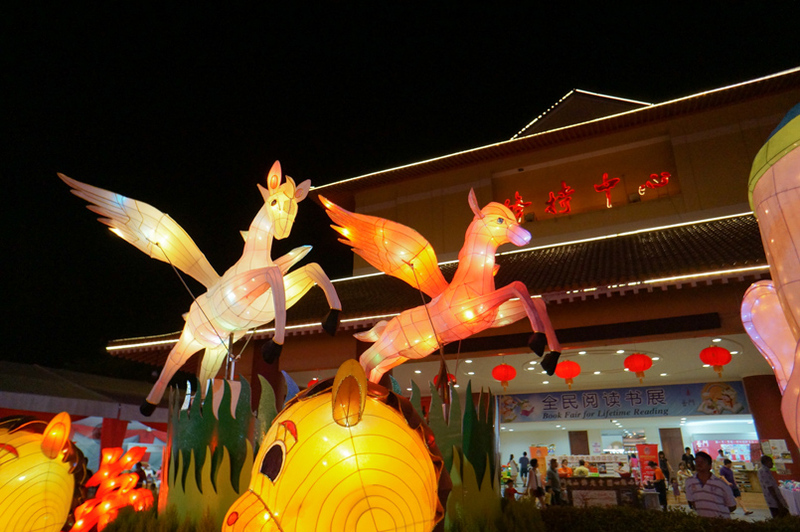 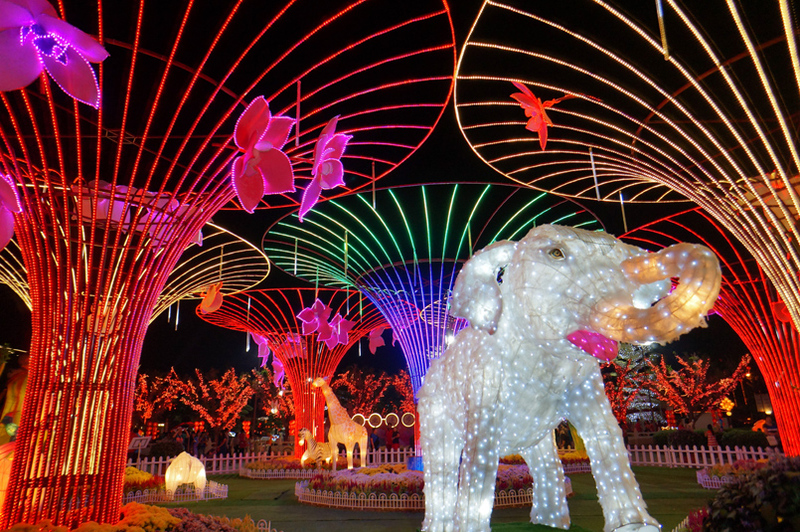 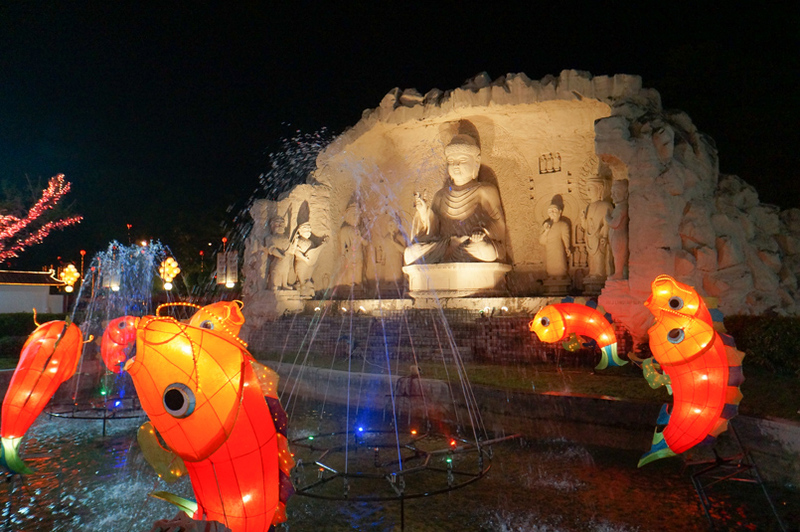 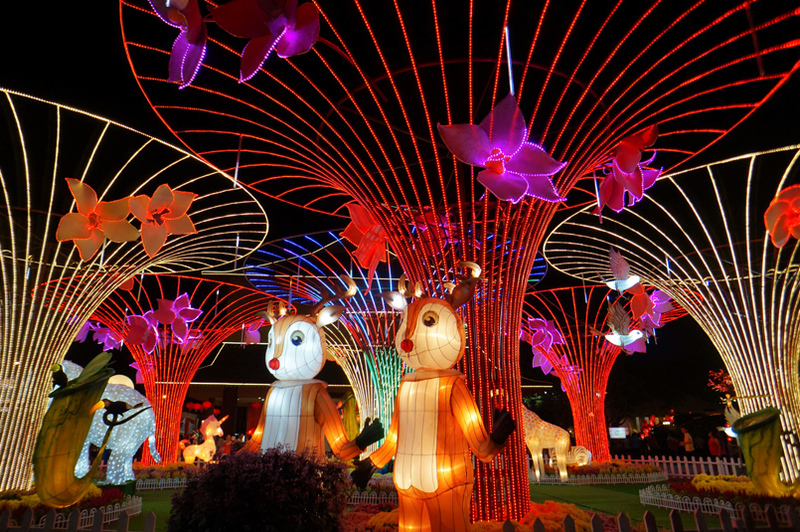 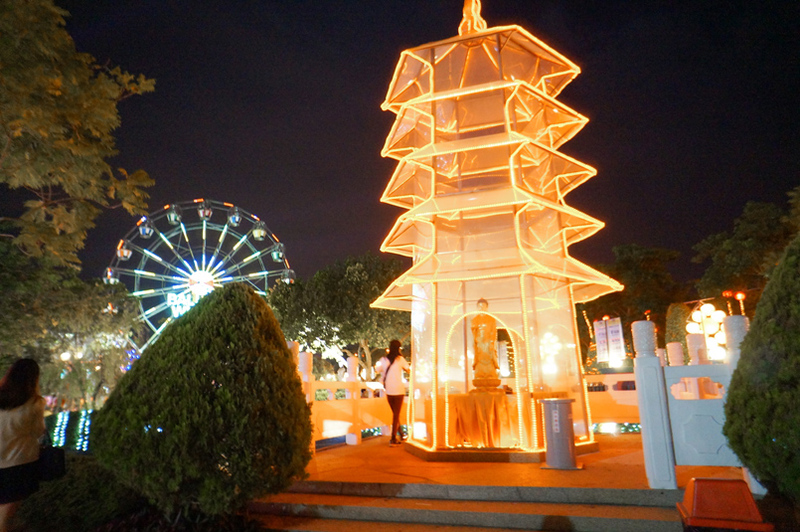 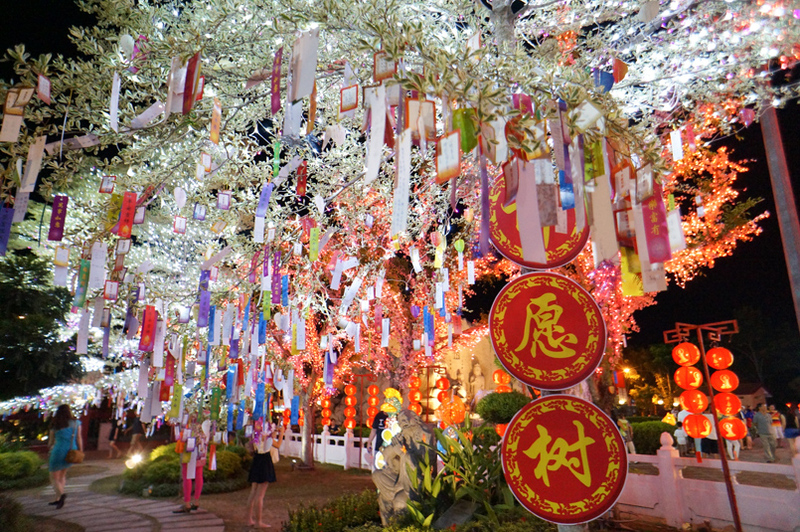 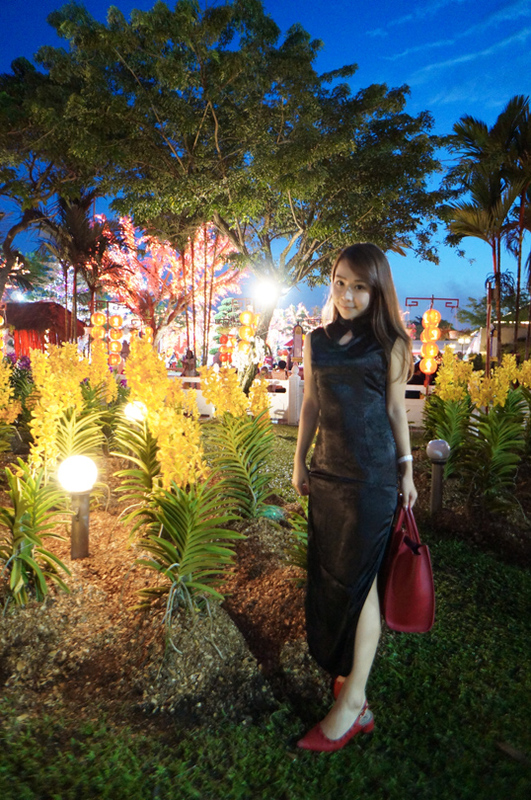 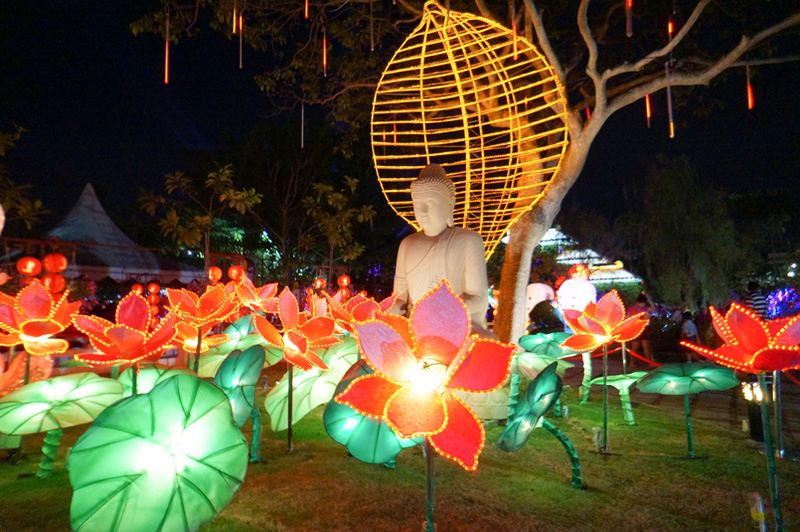 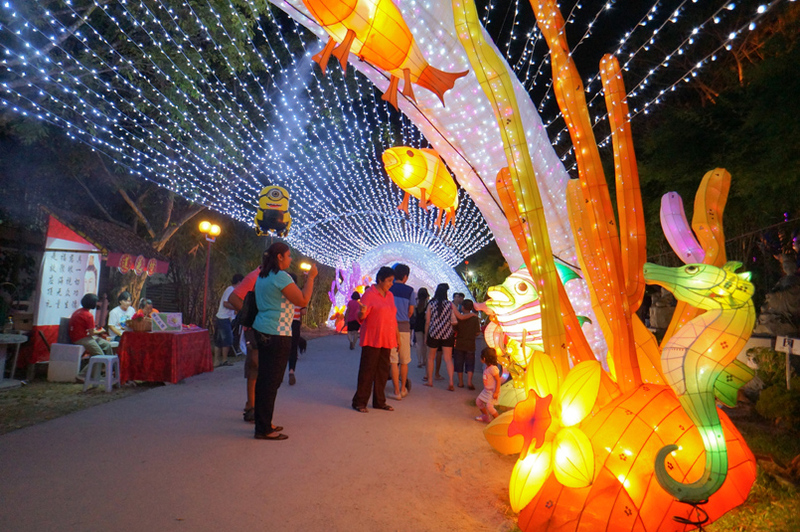 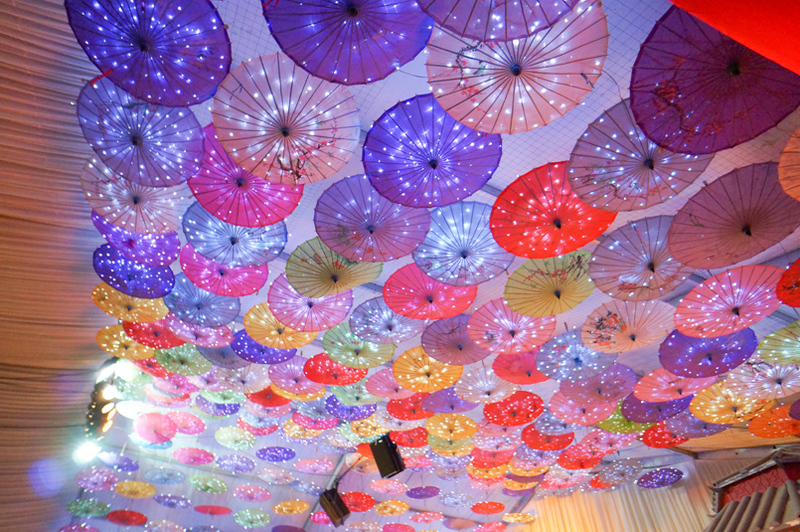 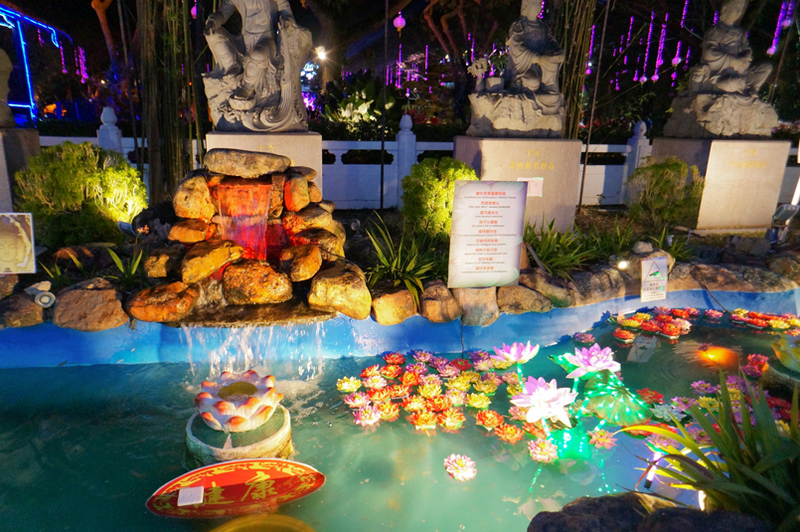 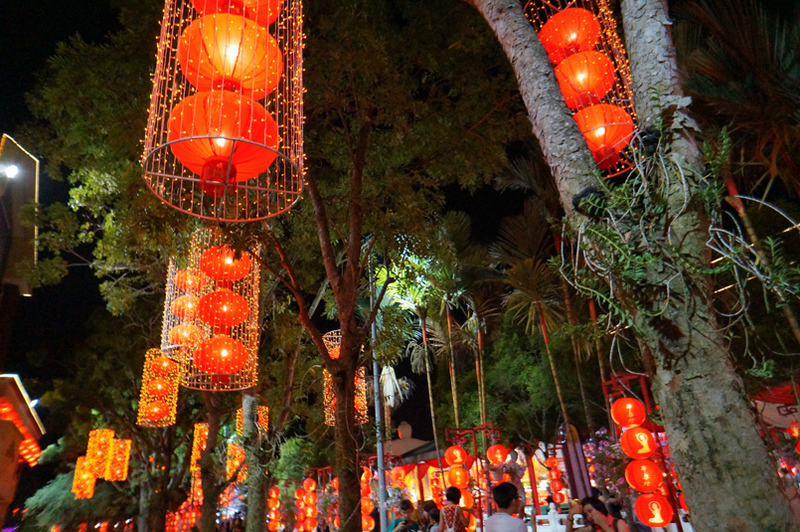 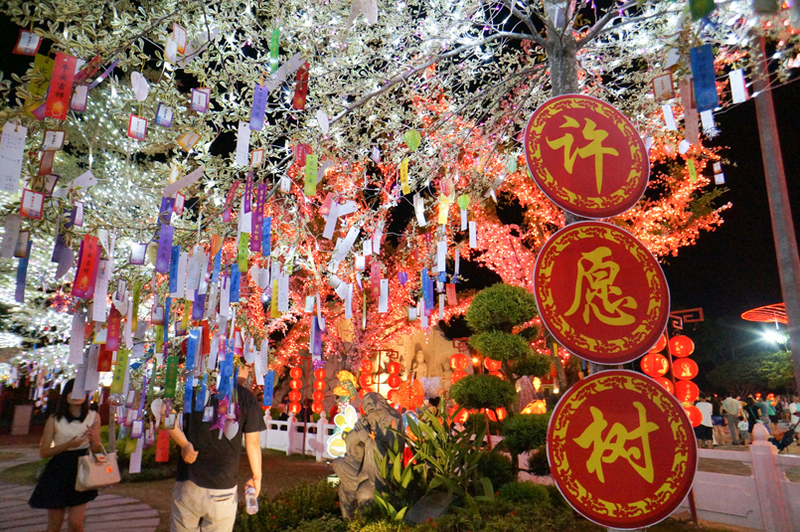 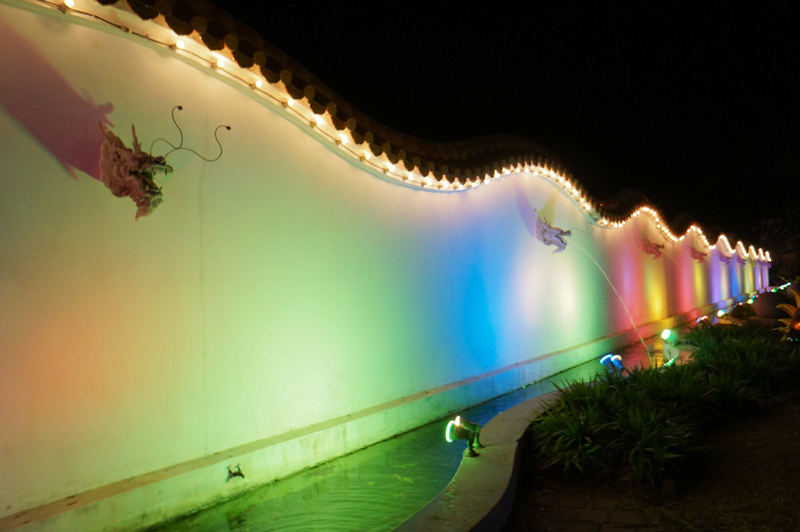 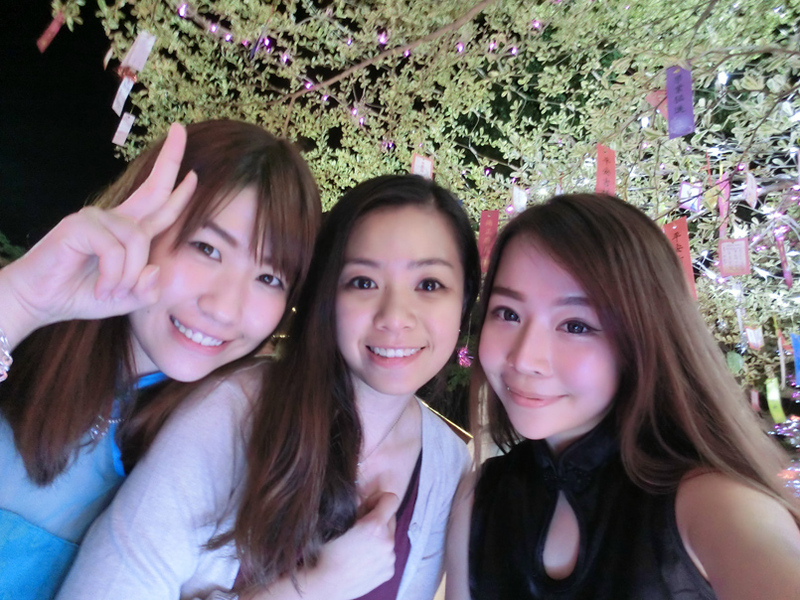 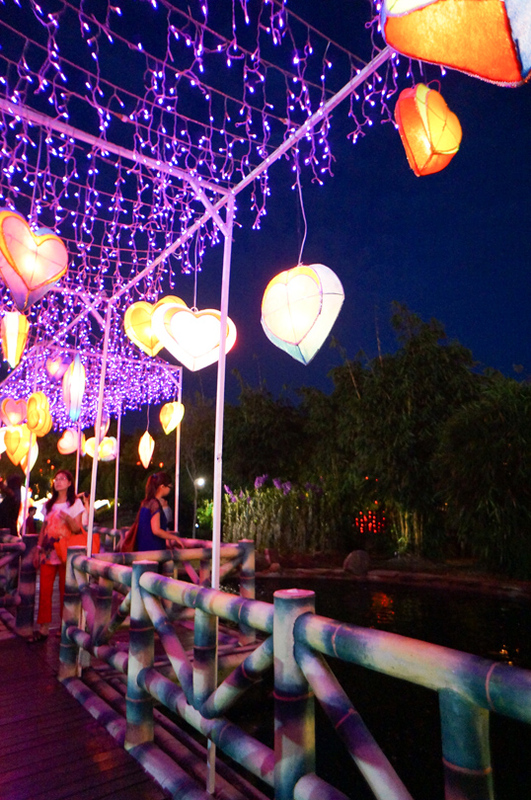 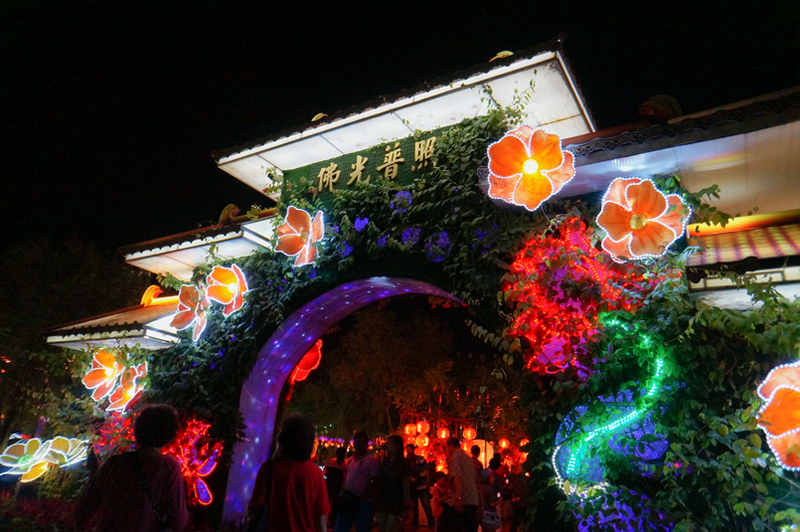 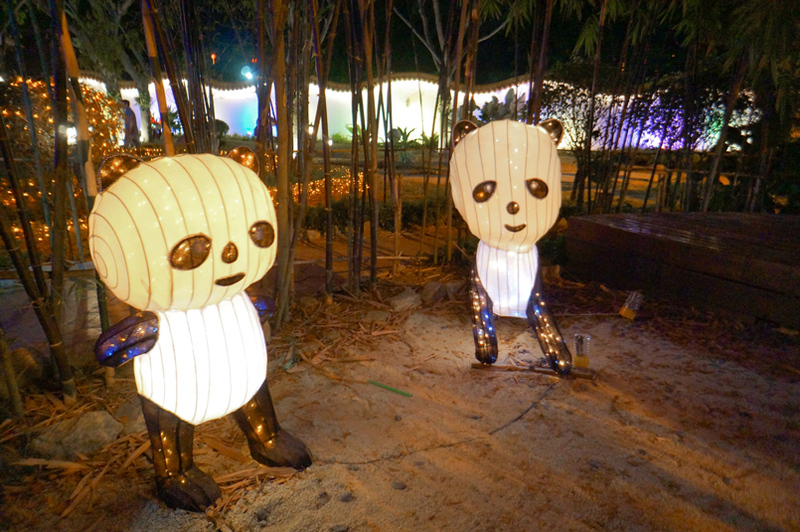 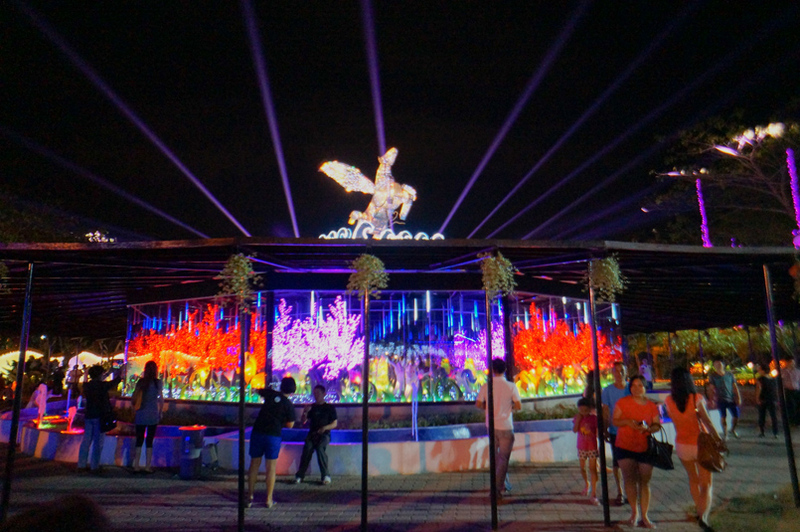 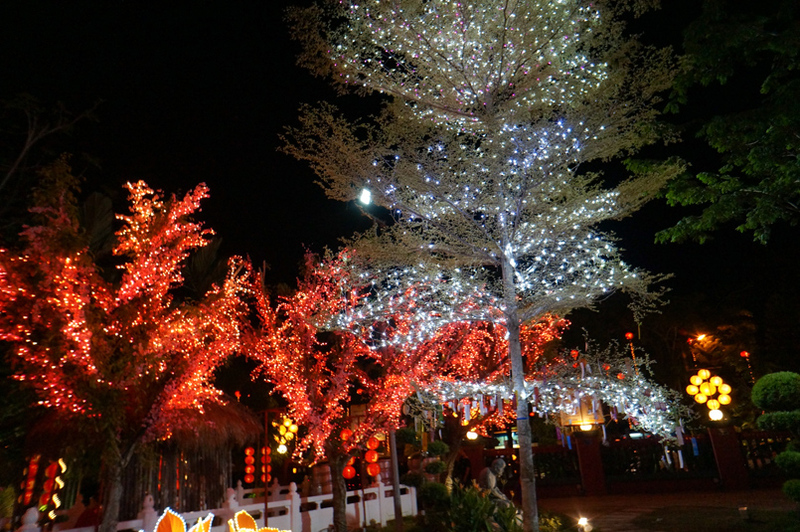 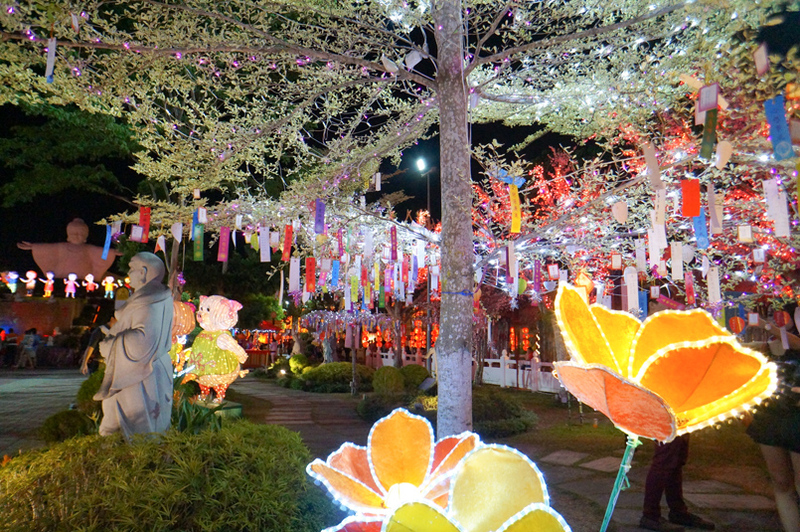 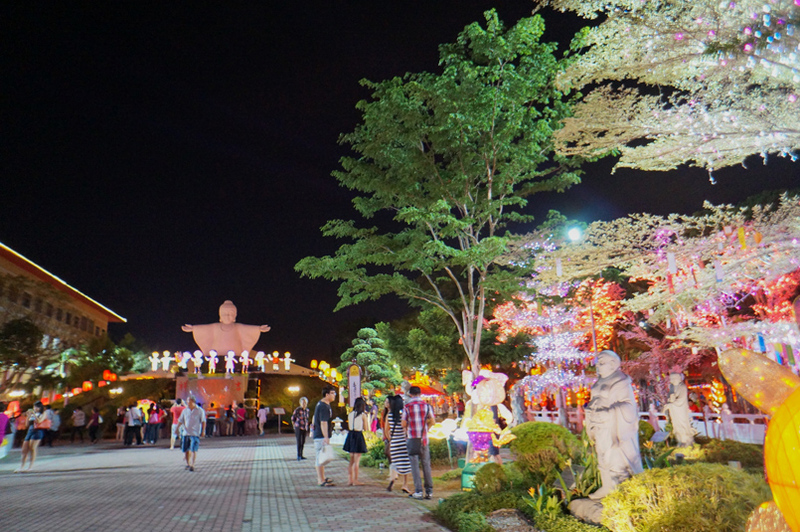 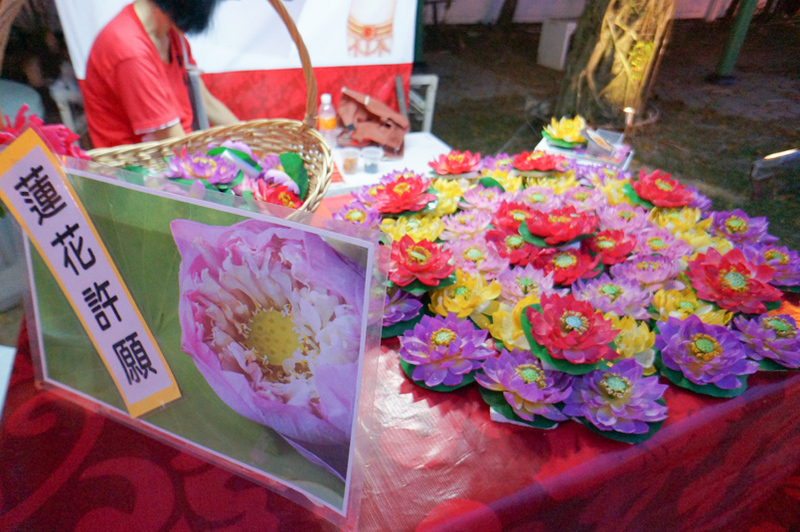 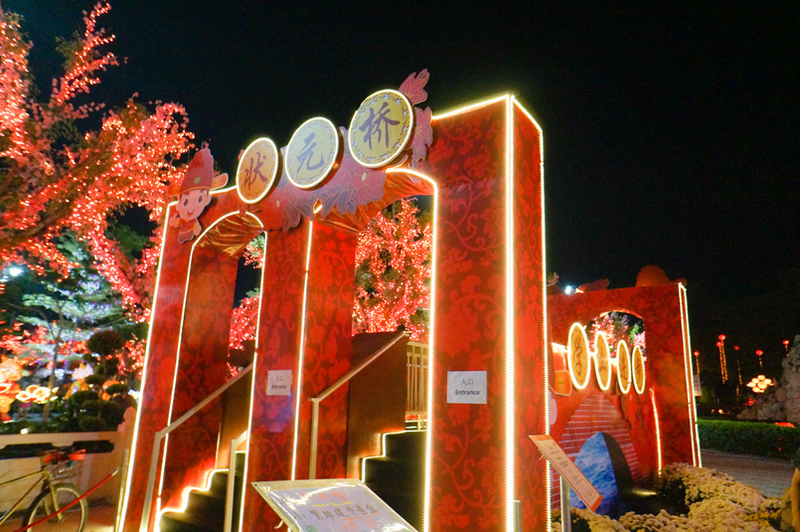 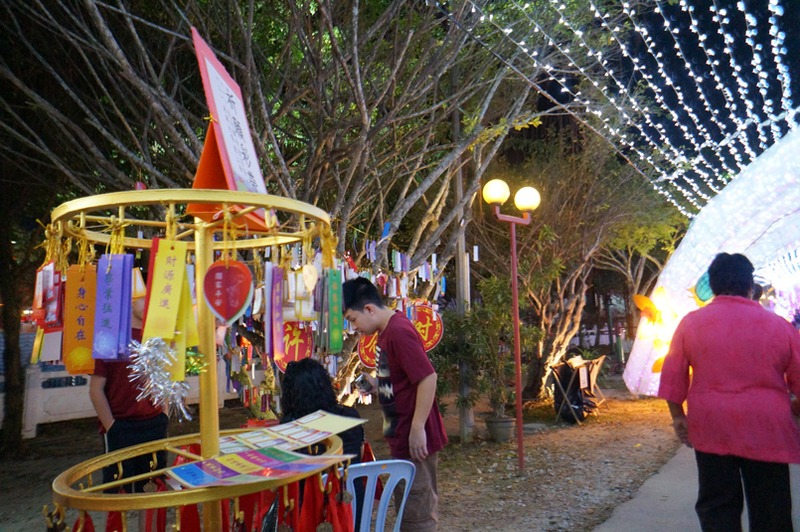 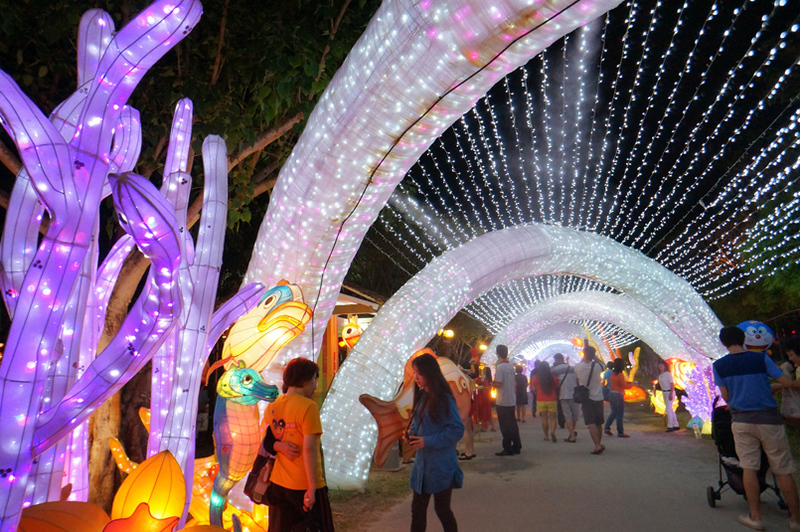 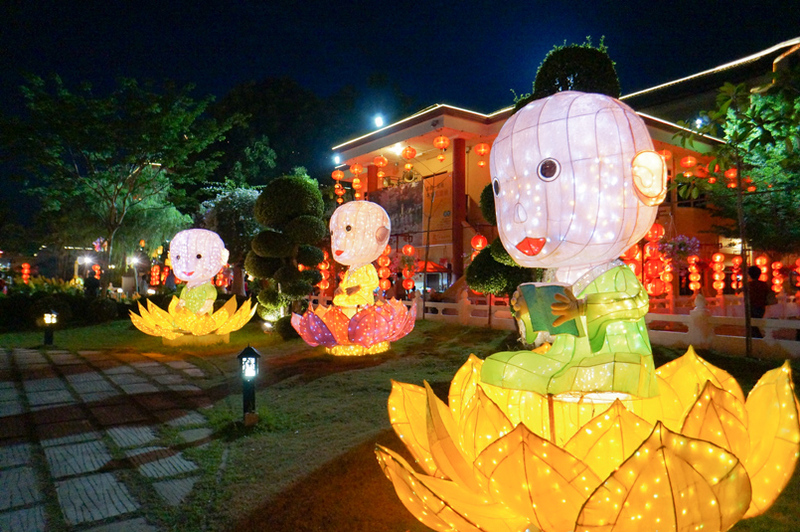 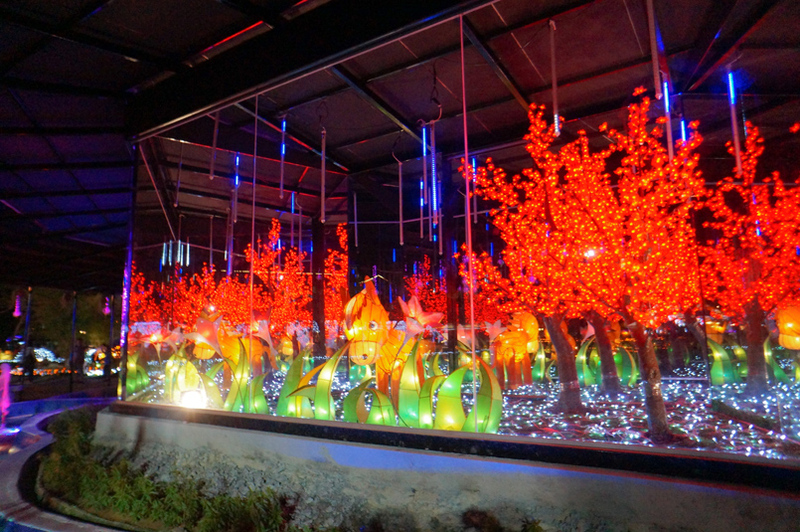 There are having lantern and flora festival which will lasts for 23 days from 14th of February to 8th of March 2015, everything is well-decorated with LED light and it turns into a magical wonderland at night. 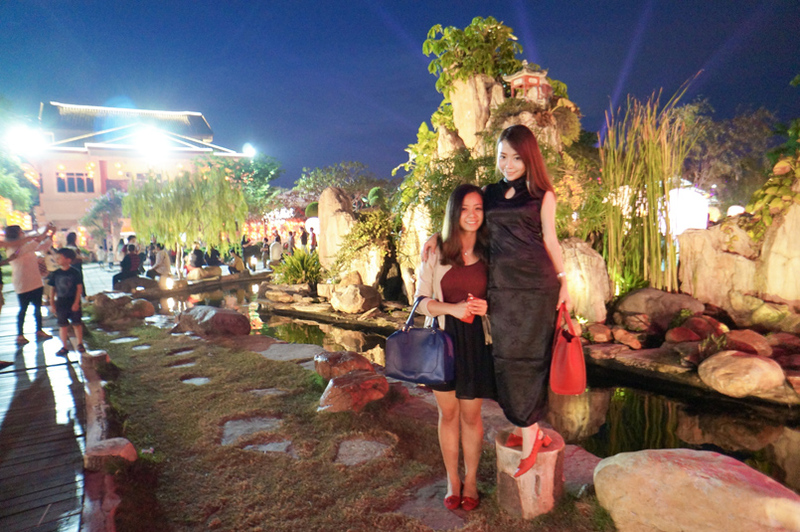 A gentle tips for you guys, remember don't wear heels because this temple is very huge, there are different sections. 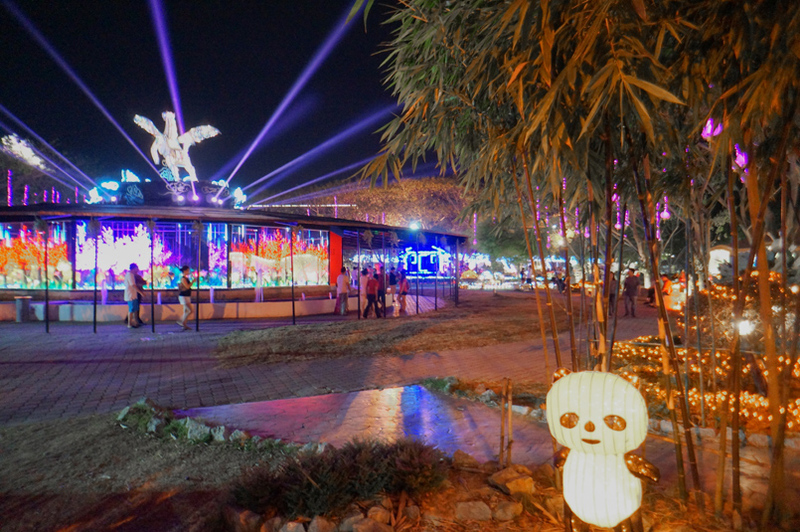 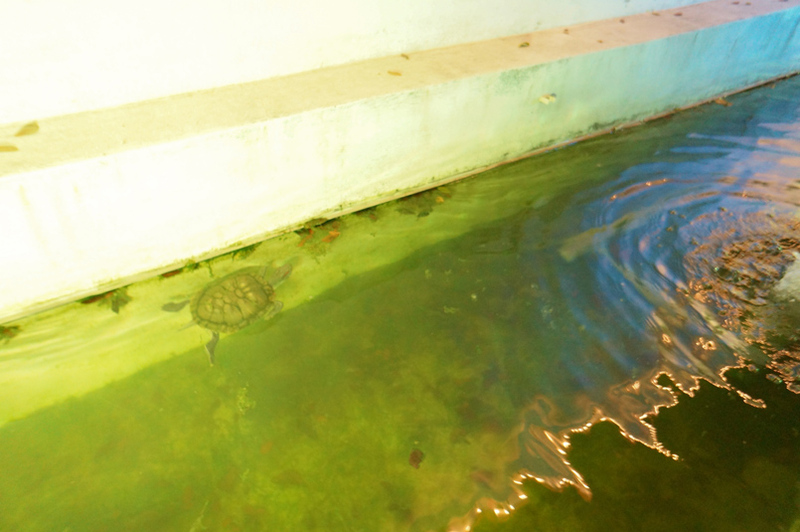 Best thing about this place is it is free admission and free parking! 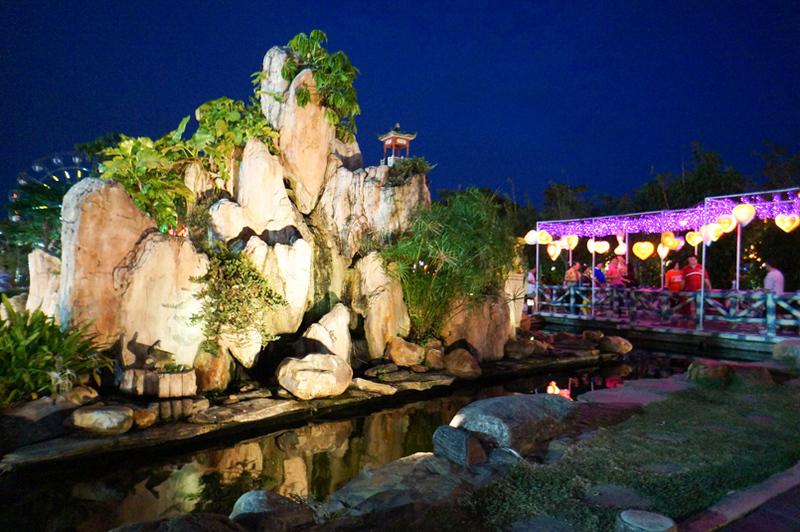 FGS Dong Zen is located at Jenjarom, Kuala Langat in the state of Selangor Darul Ehsan, from Kuala Lumpur it is approximately takes around 50 minutes driving distance, so it's considered not so far. 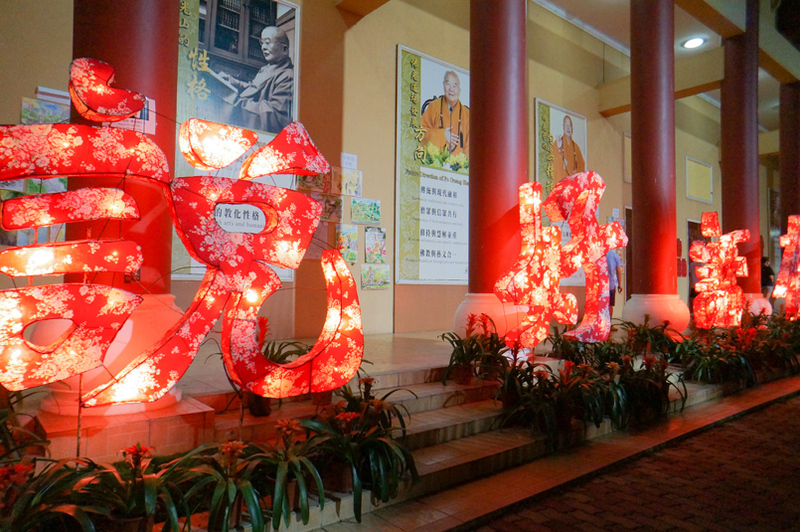 存好心, it means having right thoughts. 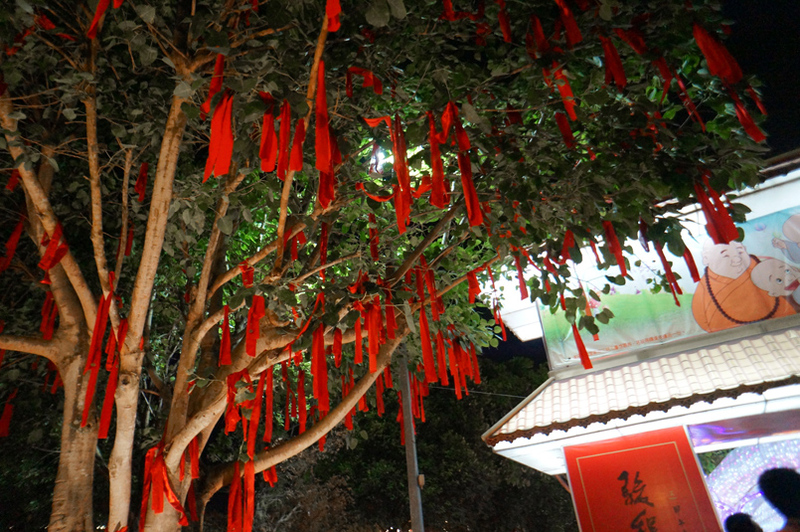 存好心，说好话，做好事, it means right thoughts, right words, right action. 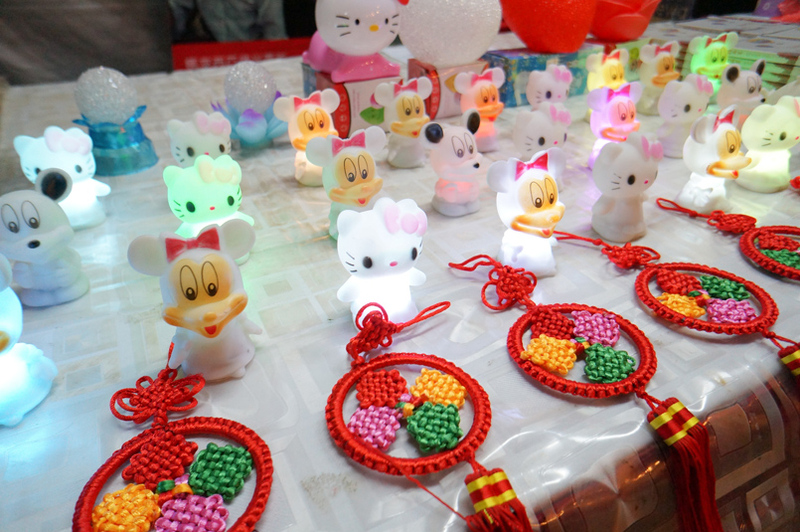 How many of us actually remember these? 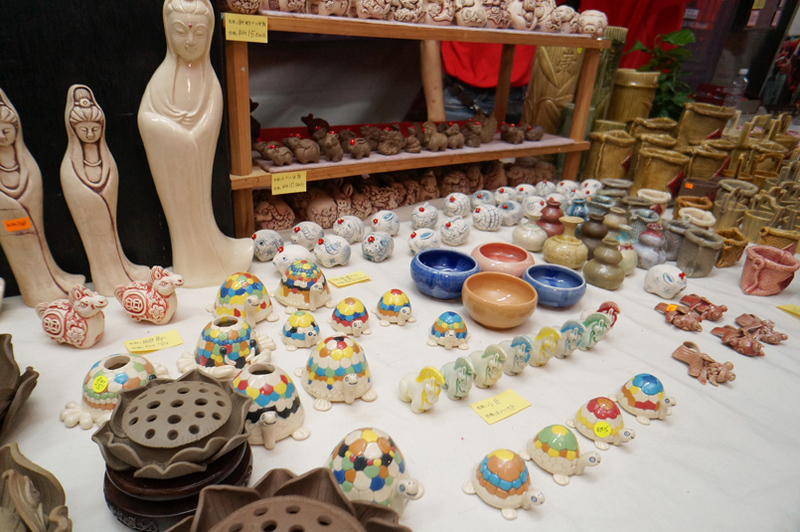 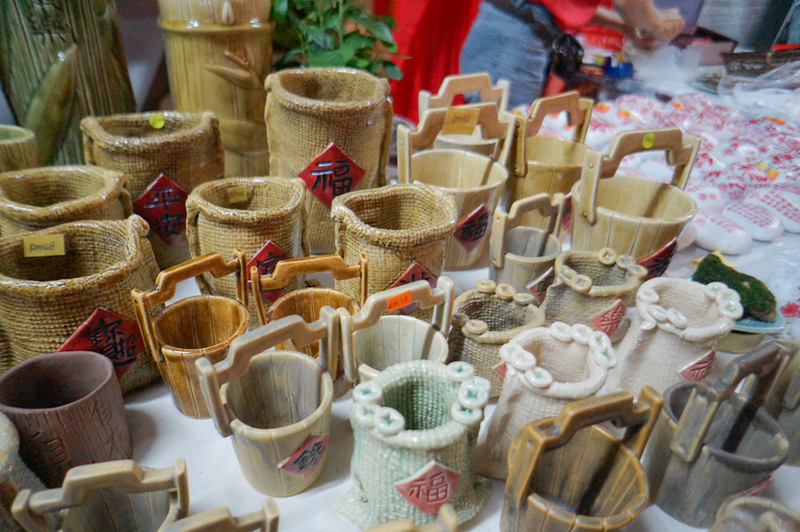 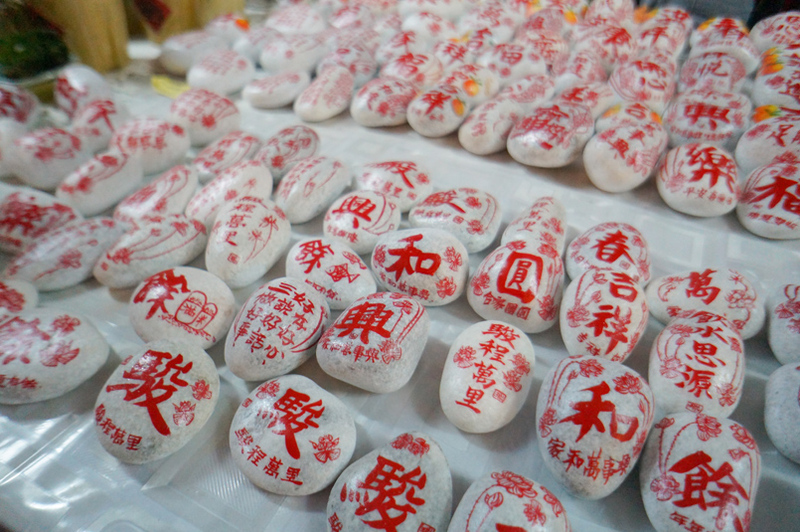 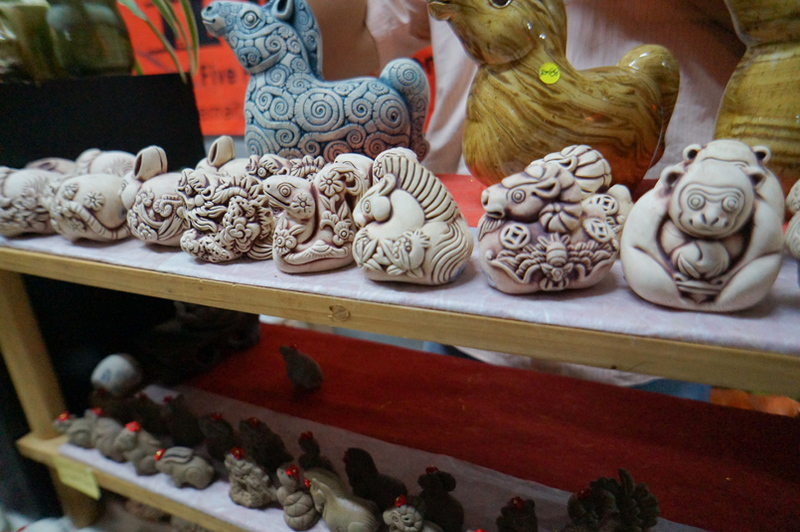 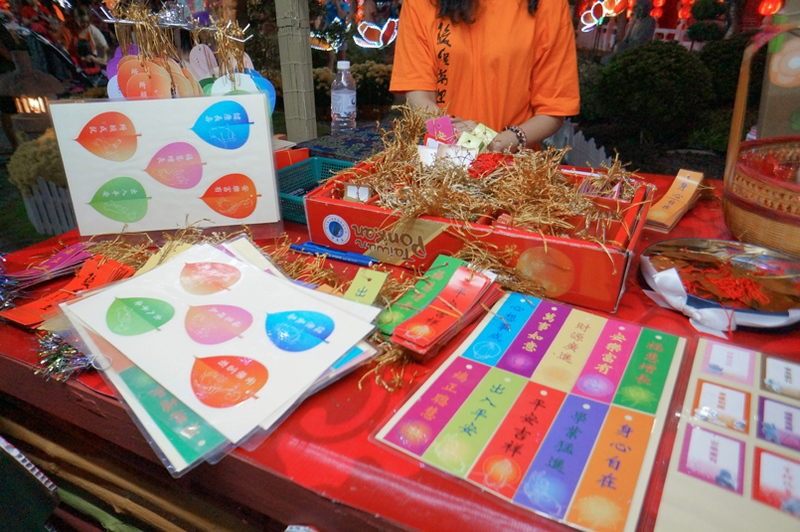 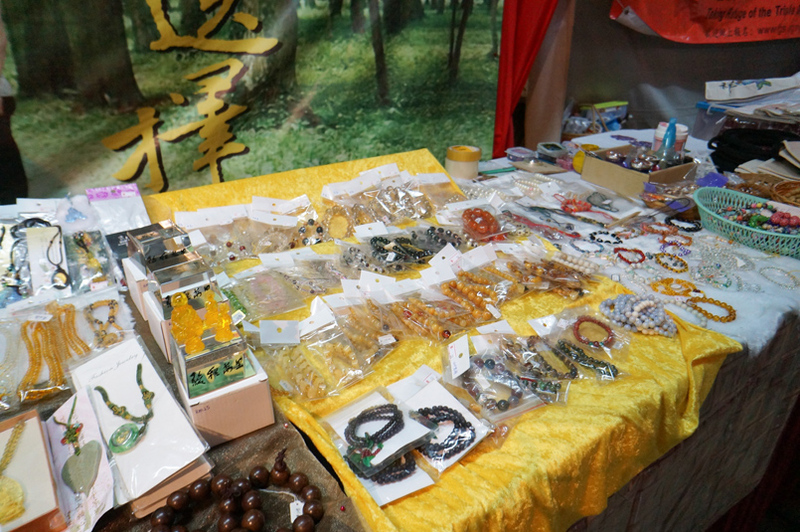 Other than sightseeing, souvenirs are available as well. 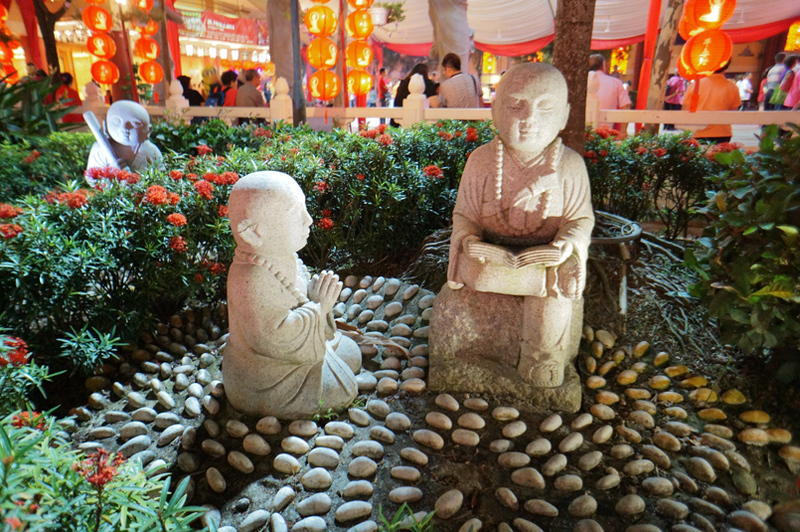 There are a corner for you to make wish at every section of the temple. 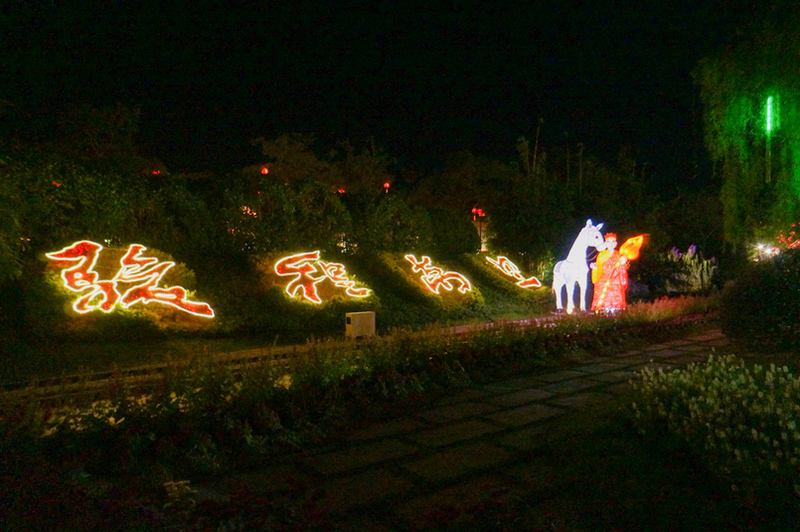 2014 is horse year. 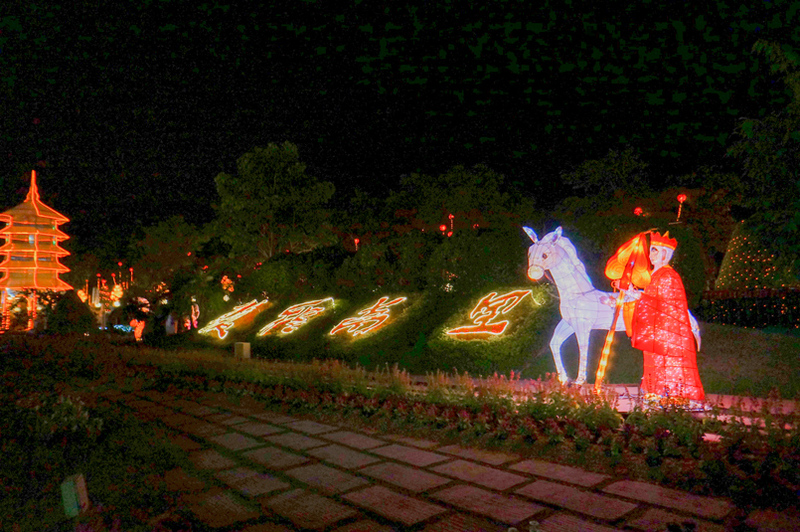 So horse is the main theme of the festival. 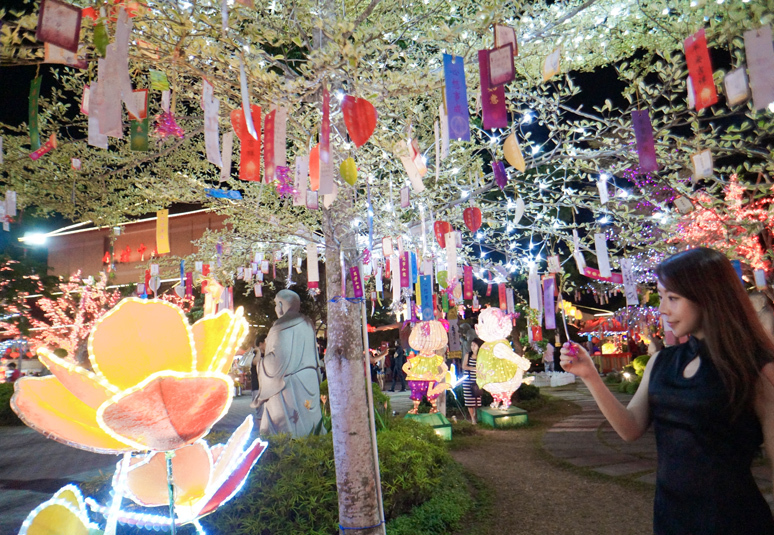 Thanks Jennifer for bringing us to this awesome wonderland! 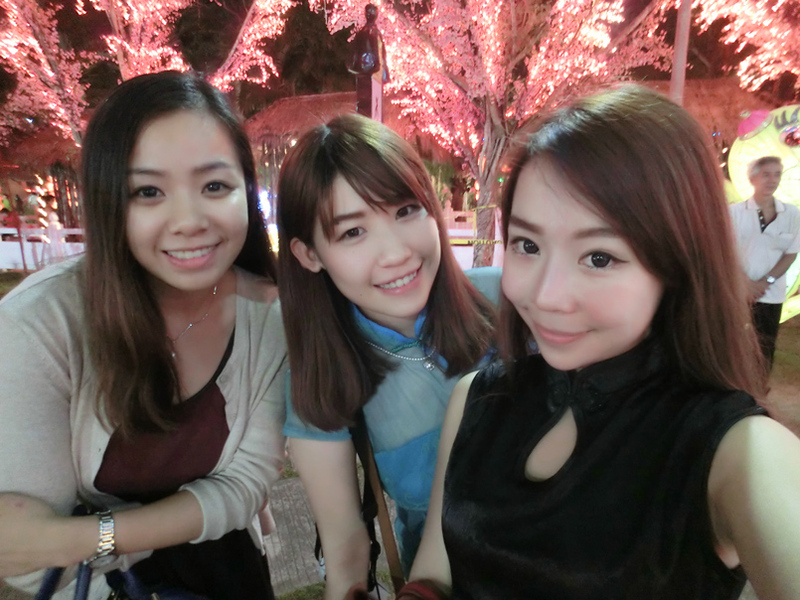 Wahhh you post this one year after the actual event!